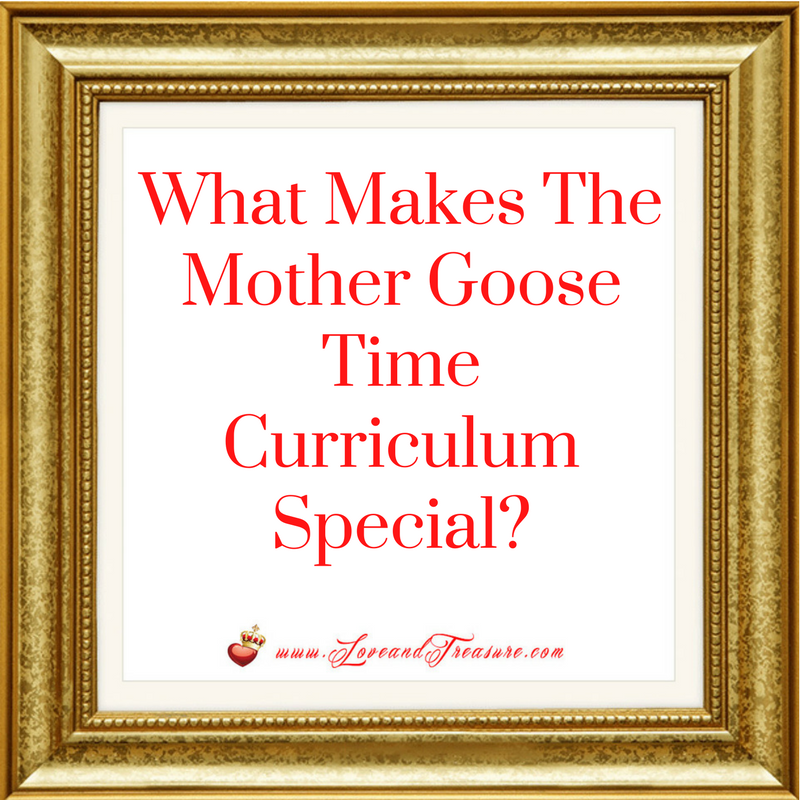 What Makes The Mother Goose Time Curriculum Special? One of the things that I value the most is education. One of my favorite values is intelligence. One of the activities I most cherish is spending time with my kids and teaching them. So, when the opportunity came up to receive the Mother Goose Time curriculum for free in exchange for sharing my experience with this curriculum, I accepted. What Is The Mother Goose Curriculum? The Mother Goose Curriculum is a curriculum for 2 1/2 to 5 year olds. It is created for mothers to teach their children but it is so comprehensive enough that it is also used by many day care centers and pre-schools. What Do I Love Most About Mother Goose Time? Isn’t that great?! I almost want to give a standing ovation to THAT! What’s not to love about seeing your children bloom right before your eyes? How Long Has This Curriculum Been Around For? Mother Goose Time has been been focused on teaching preschool children since 1984. That’s around the time that many parents using the program were either starting their own educational journey or not even born yet. That’s 33 years! Who Is Mother Goose Time Best For? The main curriculum is best suited for all children between 2 1/2 to 5 years old who have the fortune of having someone teach them this curriculum. It’s an adaptable curriculum that can be adjusted to simplify or challenge all students. It has manipulatives, pictures, stories, music that bring learning to life. Even if you have a gifted student, you can use this curriculum as a foundation to expand upon. It’s a curriculum that has children in mind. This company’s branding is spot on. From the box the curriculum comes in to fun and all-inclusive, non-discriminatory characters that it uses, to the fun times and memories that this curriculum brings, a curriculum like this has the potential of leaving a very positive imprint in the childhood of your little ones. Aside From Having Curriculum For Pre-school Age Children, Does It a Serve Anybody Else? Although we all like to think that our kids are our babies, by wee little ones I’m referring to babies/toddlers who are between 3 months to 18 months old. Learning is a life-long skill. In the earliest years, learning in flexible and natural situations is the best. The Experience Baby curriculum, allows parents to do precisely that… to experience their baby and integrate learning into their daily routines. It is a relationship-based model that provides caregivers the opportunity to promote healthy and caring routines while gently accompanying their little ones in the world of learning. I say accompanying because babies are born ready to learn. They just need a guide. This program includes a monthly music and storytelling CD with 12 tracks containing lullabies, nursery rhymes, instrumentals and folktales. Given the fast pace in which babies grow and the diverse abilities that babies acquire in their first year and a half of life, this Experience Baby curriculum includes 36 shared experience cards that are broken down into 3-6 months, 6-12 months, and 12-18 months and allow parents to engage when the time is right. This program includes puppets and other supplemental materials that bring learning to life and allows caregivers to record their early learning experience journey. You can learn more about Experience Baby by clicking here. The Little Goose program is an optional add-on that focuses on toddlers about 18 months to 2 1/2 years old. This program simplifies the Mother Goose Time activities offered in the traditional core program therefore allowing older preschoolers and toddlers to go through the program together at their own pace and at their own level. 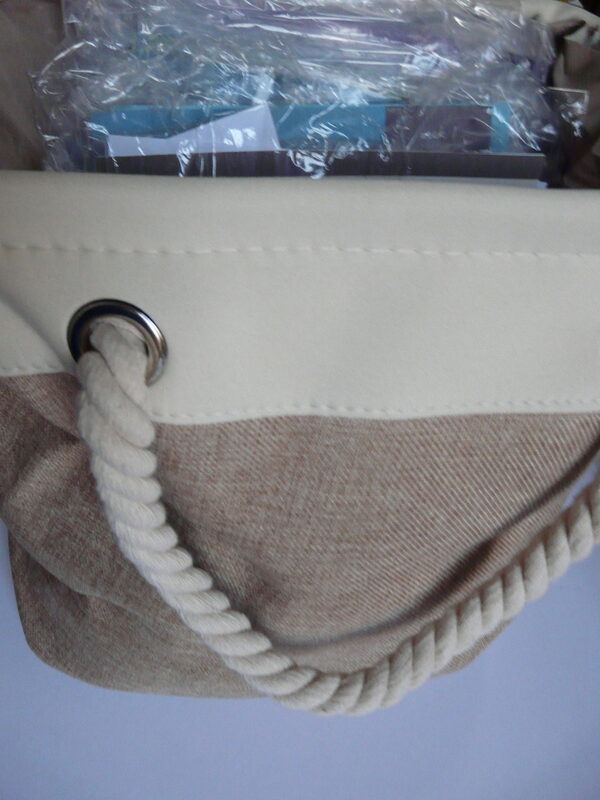 If you would like to see if Little Goose supplement is a good fit for your little one or if you would like to download what a typical Little Goose day would look like, check out this site. Children who are 4-6 years old have the option of participating in the More Math & Literacy optional add-on which teaches precisely those topics to a greater degree than the traditional curriculum using Common Core State Standards for that age group. Children will independently learn more math and literacy through 20 colorful worksheet-style activities that are coordinated with the monthly theme. This will help the transition from preschool to kindergarten be smooth. If you’re interested if this supplement is a good fit for your big boy or big girl you can check it here and download a free PDF sample of this workbook on that page. What Subject Areas Does This Program Focus On? Contrary to many of our notions of what school should be like (a.k.a reading, writing and math), Mother Goose focuses on the whole child and on the milestones appropriate for their age. One of the beautiful things about the Mother Goose Curriculum is that it is a professional, research-based, well-thought-out monthly theme based curriculum which has both plenty of structure, and at the same time, has plenty of freedom to allow children to learn in the way they learn the best, which is through play. It weaves 33 research-based skills throughout monthly theme-based projects and activities that helps children develop into the best version of themselves by learning about the world around them, the people around them, the animals around them and by being proud of the learning accomplishments that they are so capable of having if given the opportunity. As a teacher of this Mother Goose Time, you will also have more fun than you expect. And it’ll be priceless to see your kids make connections right before your eyes. In sum, you will be an active participant in supporting their social-emotional, physical, linguistic and cognitive development. Having the opportunity to learn these skills in a nurturing development (such as a home) with a meaningful caregiver, allows children to be ready for school and for life. Does Mother Goose Offer A Religious Component? Yes, it does. It’s called Experience God. It’s an optional add-on workbook which allows parents to share Christian teachings that tie to each month’s monthly theme. You can buy Experience God as a monthly subscription or one-time purchase. 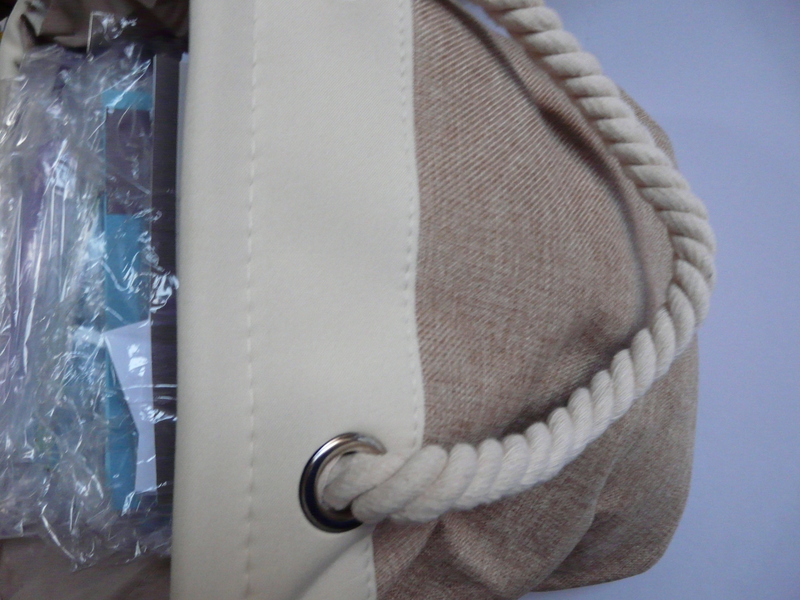 It comes with Bible storytelling cards, crafts and parent newsletters. If you’re interested, you can see if this supplemental portion of the curriculum is a good fit for you by reading the Statement of Faith. If you How Is Mother Goose Broken Down? Mother Goose can be compartmentalized into domains, skills and goals, although the curriculum itself feels so holistic that these divisions are fluid and not jarring (which is a good thing…because it makes the curriculum richer. Each of the various activities that the children do every day is rich because each activity has 2 or 3 domains, which means that children can be learning about social studies, while at the same time increasing their social emotional development. This ends up making lessons less rote, and more meaningful and memorable. How Is Mother Goose Arranged? Mother Goose is arranged into domains, skills and goals. The domains are the big categories that Mother Goose Time offers. These domains have their own icon and you can easily spot which domain each activity belongs to. If you would like your own copy of the domains, skills and goals to get a better idea if this program could benefit your child, you can click here. It is of great comfort for parents who care about providing quality education to their children to know that the Mother Goose Curriculum is curriculum is research-based. How Does Mother Goose Time Approach Assessment? Yet, for many parents, educators, researchers and even politicians, assessment is a topic that can easily unravel and often jeopardize the joy of learning. So, as a parent, it is a relief to see that Mother Goose takes a more rational approach to assessment. It makes assessments meaningful since it offers parents and caregivers delivering this program an insight of what the child knows at that moment and can learn from. It offers a snapshot of the whole child in a positive way. Of the learning that is happening, instead of a so-called failure. And it offers parents the opportunity to document learning and end up with a log of learning, that can be treasured for years to come. And while I am someone who does like academic tests and can be quite good at them, I’m so happy that this curriculum doesn’t just test, test, test. Mother Goose Time’s says, “We believe learning is a process. Authentic assessment allows you to capture learning as it happens.” I couldn’t agree more. In fact, assessment is done so naturally within Mother Goose that the children often don’t know that they’re being assessed. And this approach isn’t about hiding anything from them, it’s about not disrupting their openness to their own learning process. Ultimately, these assessments are used to help you as the instructor better scaffold, or make meaningful this curriculum and that you tailor it to meet their needs, goals, skill levels and interest. How Can You Modify Or Enhance The Mother Goose Program By Interest? If your little one loves to play with new toys (and hopefully doesn’t get bored with them after after only 5 minutes), you might consider getting a theme-based and pre-labeled clear toy bin. These toys are eco-friendly, developmentally appropriate, tested and researched to promote open-ended discovery. 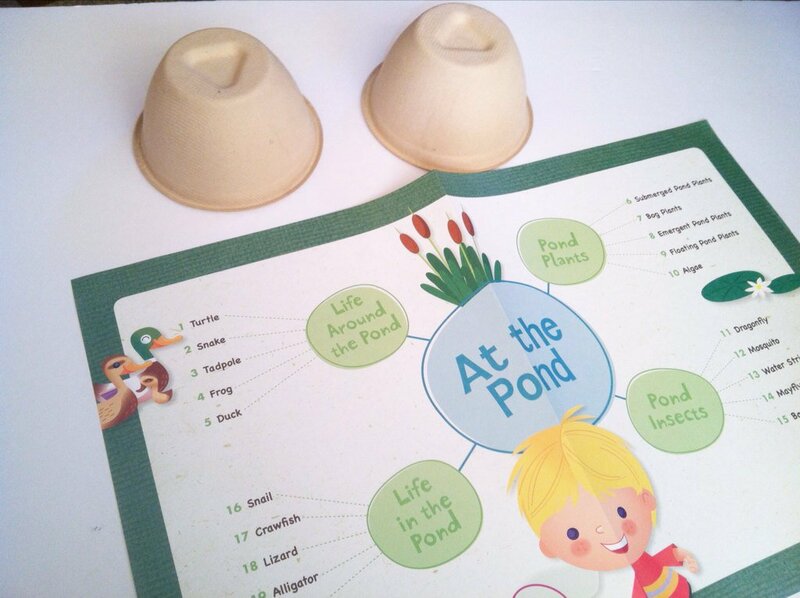 It comes with skill-related activity cards for playing inside and outside. You can see an example of one here. If your child is musically inclined, and they particularly love to dance, then, the Dance n” Beats Lab is a monthly DVD and guidebook that is a movement program that offers children 21 movements they can learn to promote physical fitness and increase muscle control. Each new DVD includes 12 songs. It will teach children to move to the music that is already part of Mother Goose Time. And, it includes a music book, that contains the lyrics, extension of activities, ideas for making costumes and dance props and photos of the choreography. You can take a look at one of these movement lessons taught by a children dance expert by clicking here. You can also see a PDF about this program by clicking here. You can make each of these steps more simplified or more elaborate based on each child’s dance level. Is Mother Goose Time a Good Match for Bilingual Students? Yes, ESL (or English as a Second Language) students and bilingual students can also benefit from the program. Since Mother Goose Time activities are active and hand-on, children can participate creatively as they develop their communication and linguistic skills. This allows for students from different backgrounds to feel safe in and encouraged by this environment. 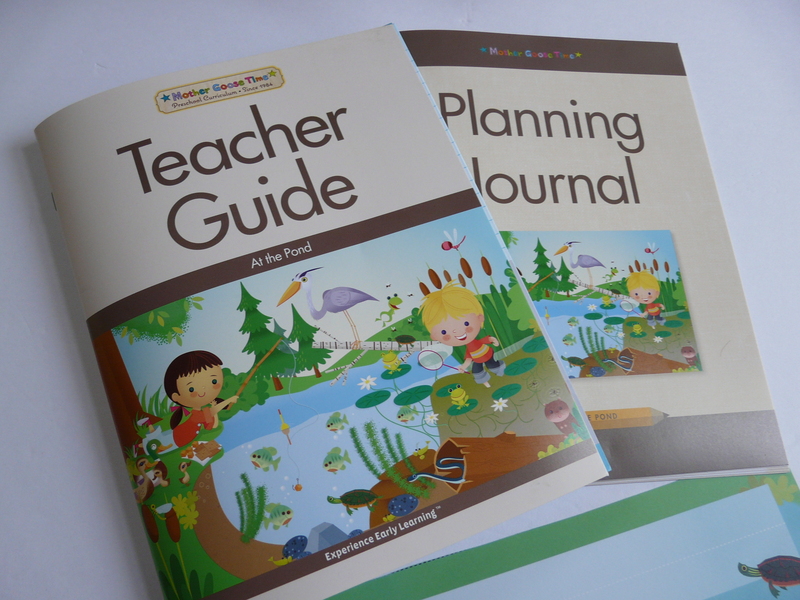 Lesson plan books, which are the Teacher Guide, are fully translated into Spanish and you can request the English and Spanish Teacher Guides for free with your Mother Goose Time curriculum kit. Some Latin and Central American traditions have been accounted for in the Spanish Teacher Guides. Students in an English immersion program can participate in the usual Mother Goose activities in both English and Spanish. Visual aids, such as photo cards, Little Learning Cards/flash cards, bilingual book, calendar, Circle Time material are bilingual in English and Spanish. if you’re teaching bilingual students, as you go through the curriculum you can assess where your kids are in regard to second language acquisition by observing if your students are moving from pre-production fluency to fluency. To learn more about the Spanish program, visit the Mother Goose Bilingual page to download a sample day. What Does a Curriculum Like This Ultimately Teach Children And Parents? A curriculum like this teaches children and parents how fun it really is to work together in discovering the world around them and the potential in them. This curriculum is the perfect opportunity for children to make connections more frequently than they ever have in order to understand things more profoundly and to expand their intelligence. What Is The Monthly Theme For This Month? The theme for March 2017 is At The Pond. However, keep in mind that learning is learning and if you decide to purchase Mother Goose Time, you don’t necessarily have to buy that month’s theme. You can order from various kits from the past or the one that will be coming out during the upcoming month based on what you know would interest your kids the most. I will be sharing more about our Mother Goose learning journey in the blogs to come. In the meantime, if you want to find out more about the Mother Goose Time curriculum, visit www.mothergoosetime.com . You can see what a typical half-day or full day of Mother Goose Time looks like on paper and via a video. Ultimately, the beauty of this program is that it’s adaptable to the children who participate in it. Have you tried Mother Goose curriculum before? If so, what did you like about it? If you haven’t tried the Mother Goose Curriculum, what is making you the most excited? Should Your Mother Help You Raise Your Baby? What Makes People Worthy Of Being A Recipient Of The Most Loving People Of Our Time Award?